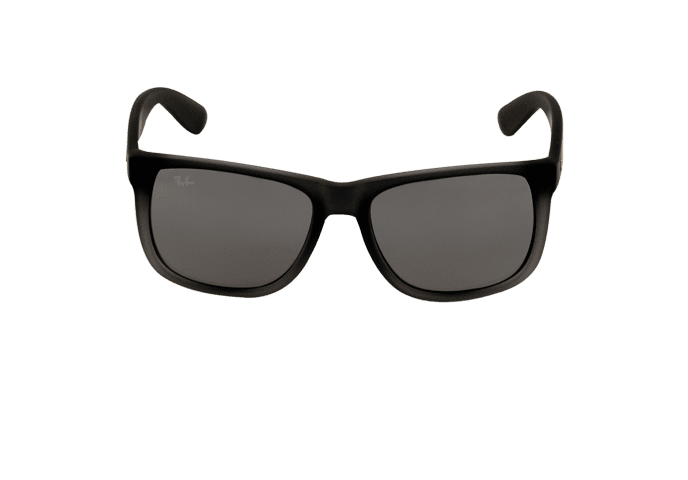 The Ray-Ban Justin RB 4165 622/T3 sunglasses have a black rubber frame with polarised grey gradient lenses and are a modern wayfarer style frame that has been reintroduced for the second time due to its popularity. 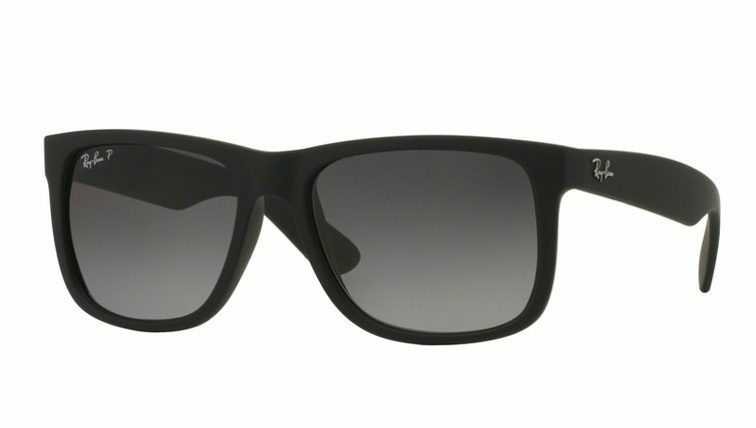 The frame has a rubber feel to it, which is extremely comfortable, and looks great at the same time. 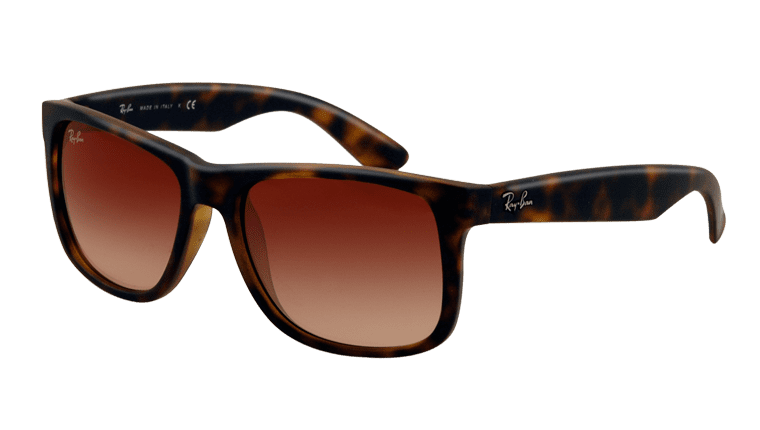 The metallic Ray-Ban signature is featured on the arms, and printed on the right lens. 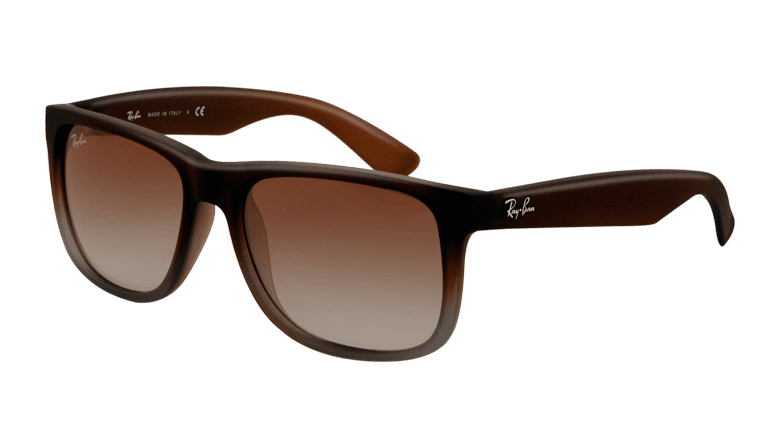 The RB lettering is also engraved on the left lens and, as with all Ray-Ban’s, the lenses provide 100% UVA and UVB protection so the wearer can be completely reassured of protection. They come complete with a Ray-Ban case, a cleaning cloth and authenticity cards.